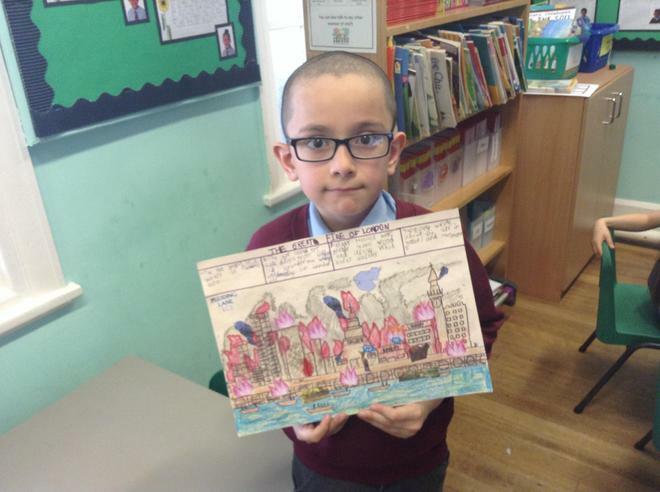 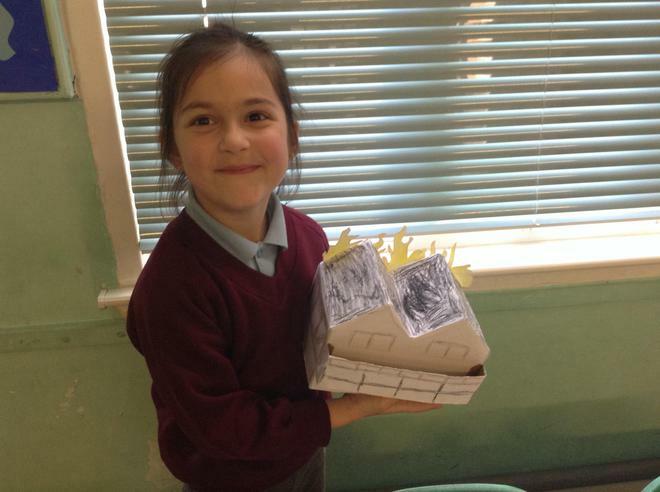 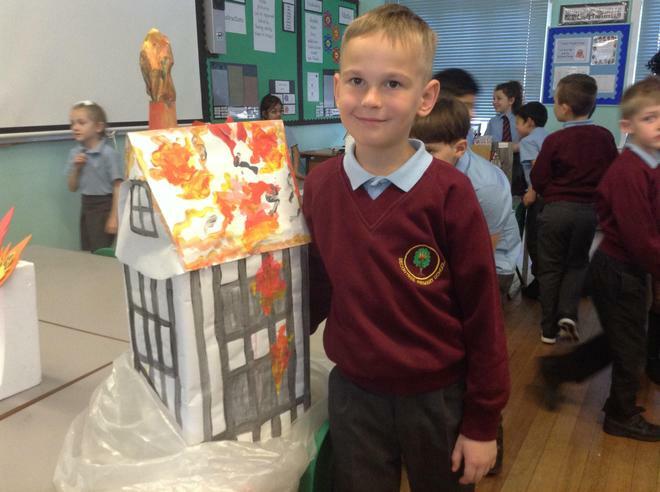 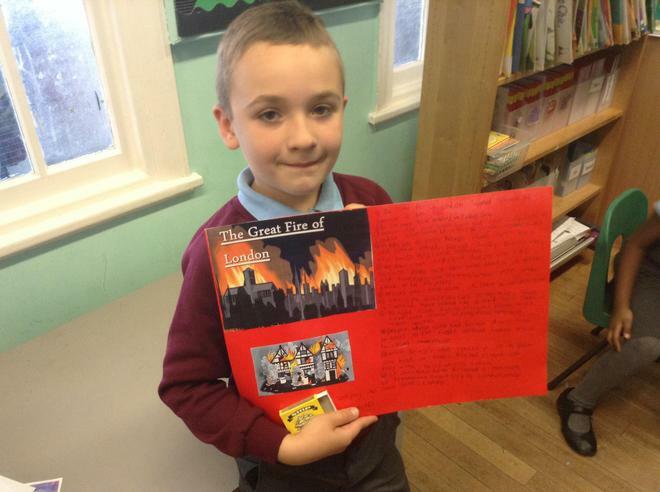 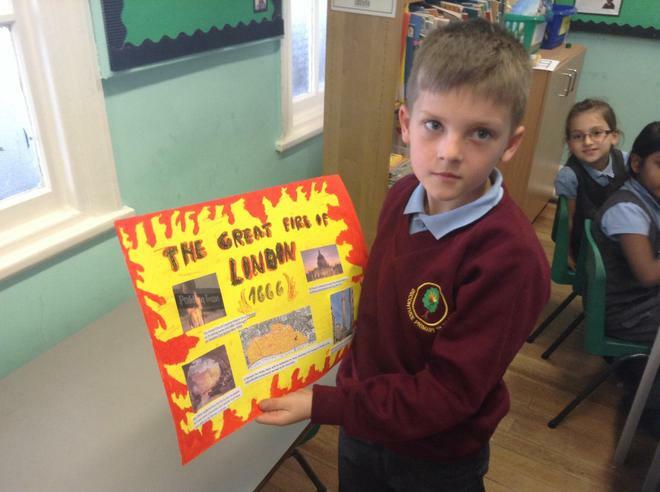 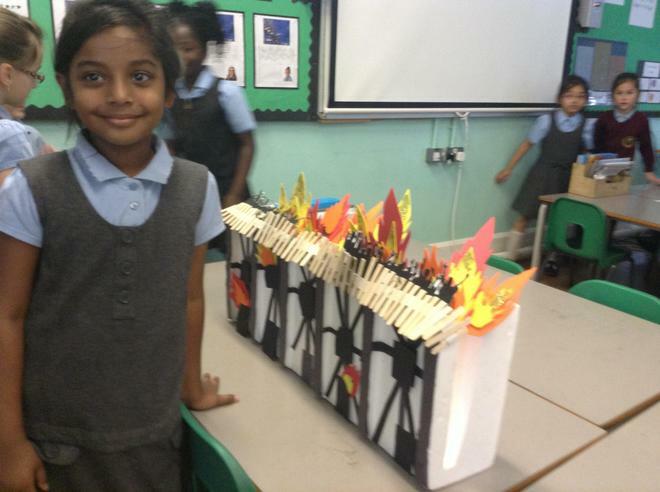 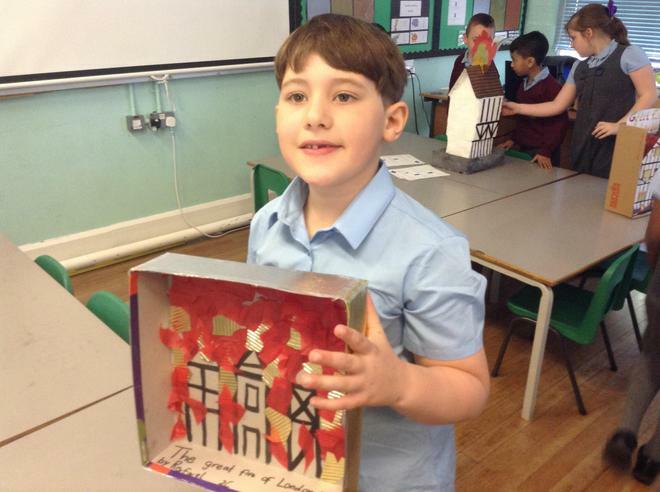 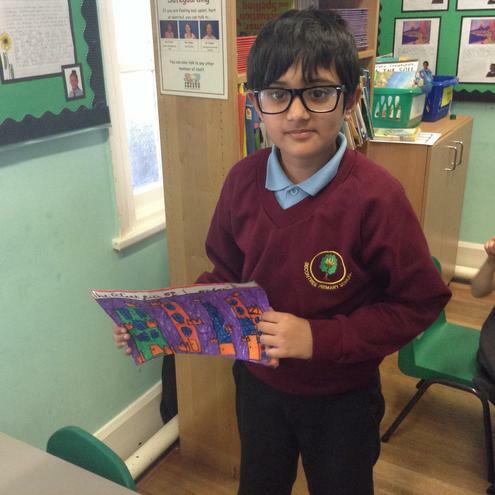 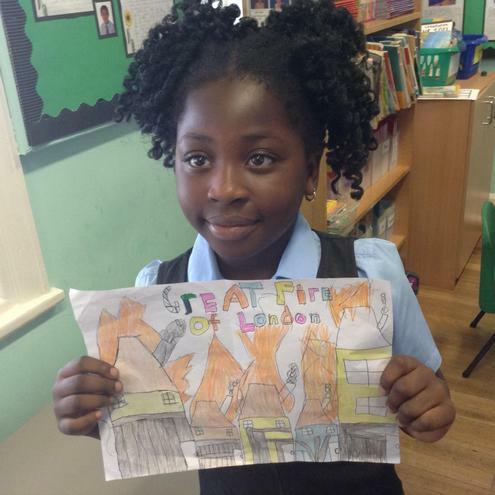 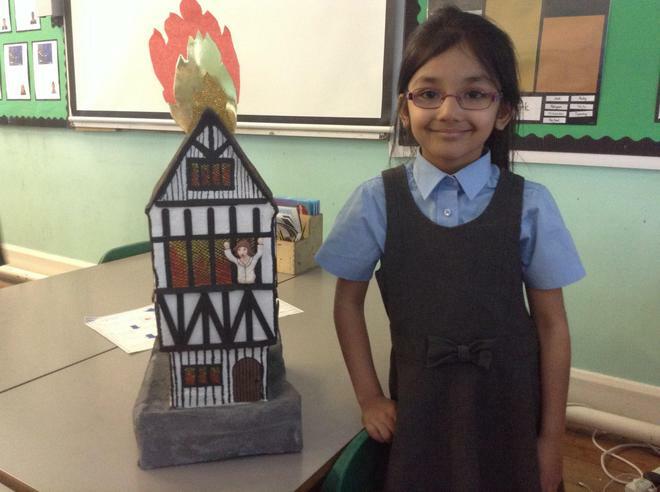 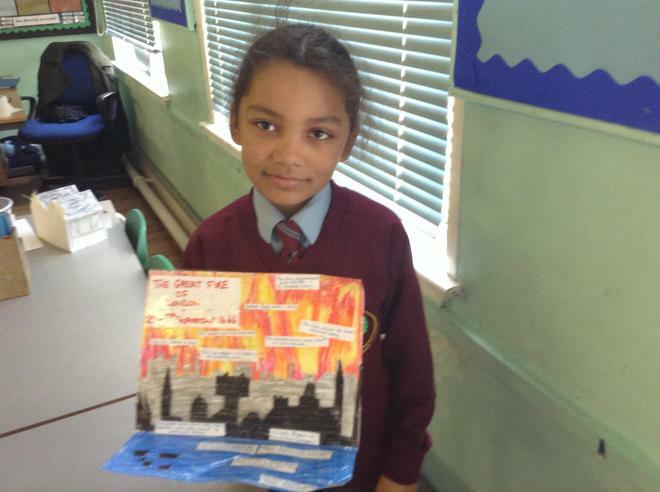 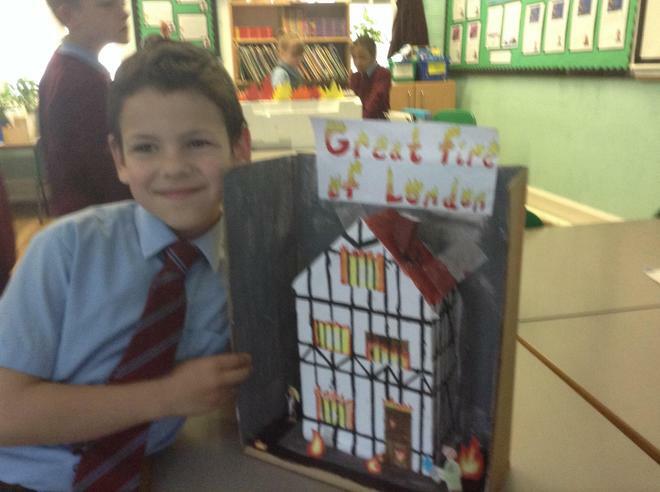 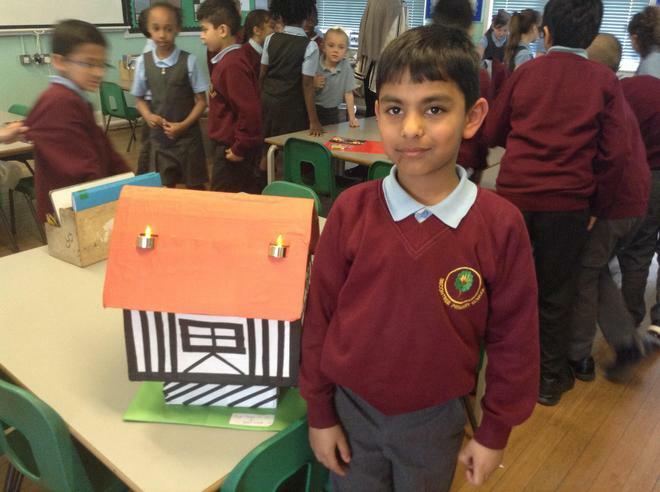 The children were asked to create a piece of work linked to our history and art project on The Great Fire of London. 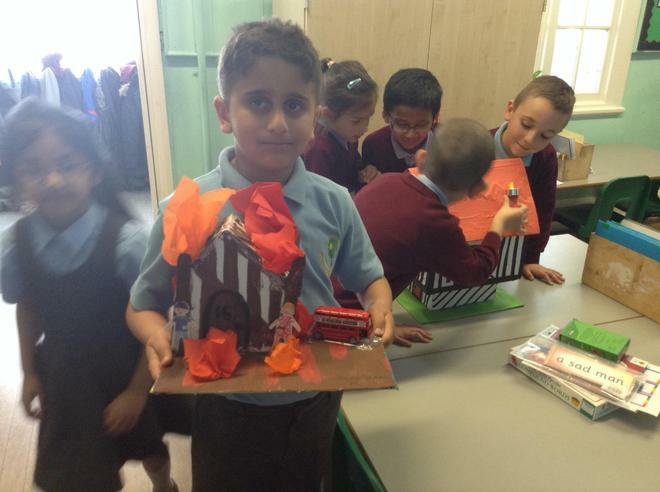 We're sure you'll agree that they look fantastic and a great range of materials and ideas were used. 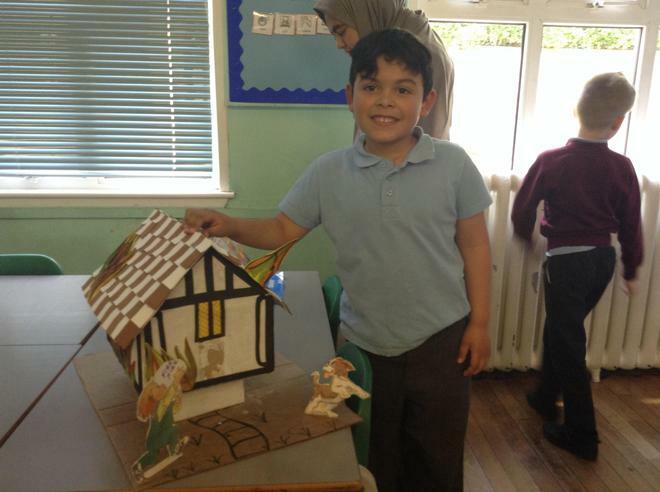 Thank you so much to all the parents, siblings or careers who helped.